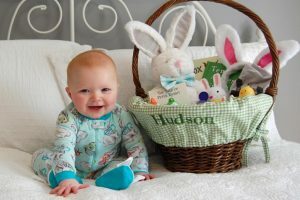 Hudson wears Sugar Bit…and a Giveaway! Never in my wildest dreams did I ever think dressing a little boy would be so much fun. 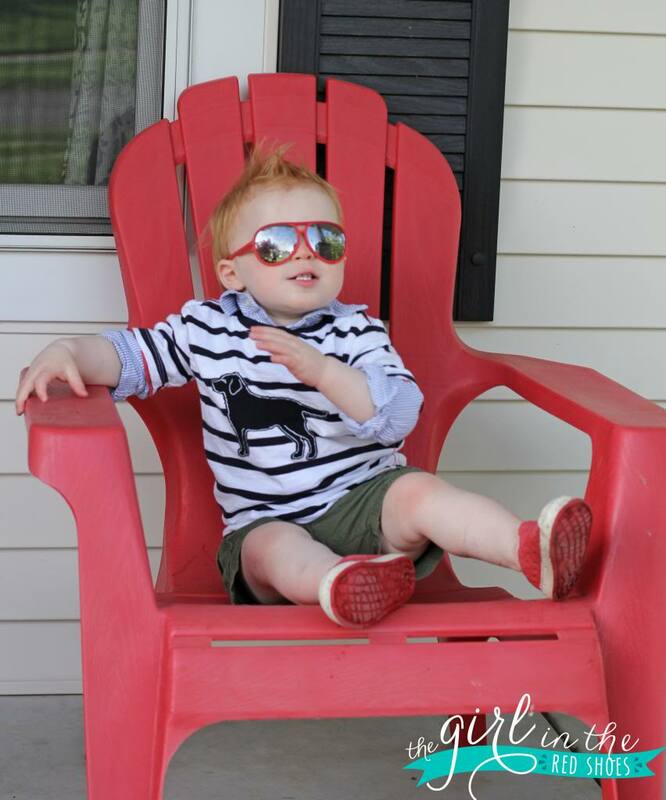 Enter my new go-to place for adorable boys clothing: Sugar Bit. 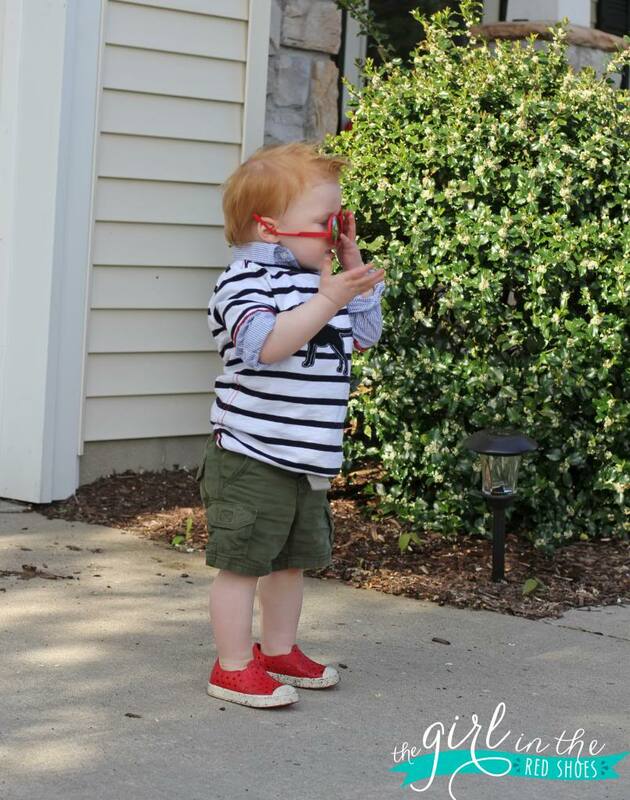 Hudson is head over heals in LOVE with his puppy shirt from Sugar Bit…and I am too! Hudson would wear this shirt every day if I let him! Good thing it’s cute! 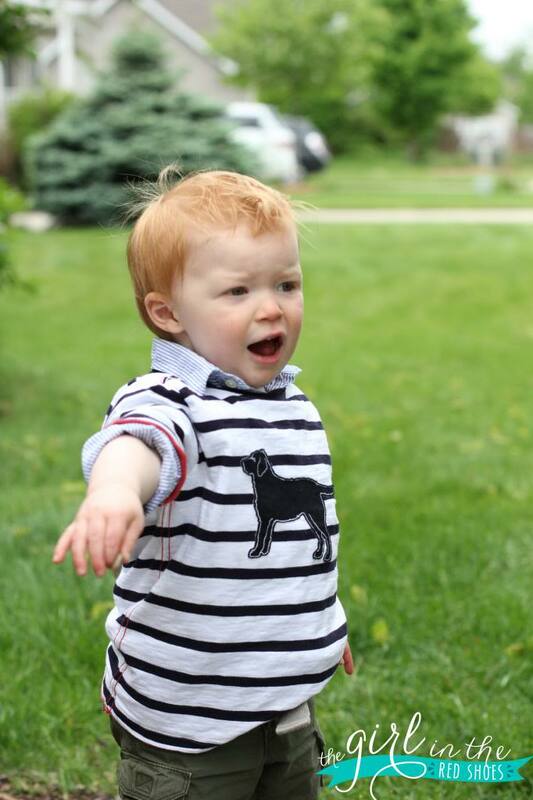 Also, let’s note that the only way to get non-blurry photos of this boy is to sing “the wheels on the bus”, point in the sky and say “airplane!” or…. …bribe him with food. He’s starting to catch on to my tricks though, so I might need to get a little creative! I love promoting small businesses….especially ones that were created by friends! Natasha was so sweet to send Hudson these whale pajamas, also from Sugar Bit, and oh my word, they are my favorites! I wish they came in my size! Sugar Bit is known for it’s beautiful collections and care, making the world a little more charming, one outfit at a time….how cute is that? 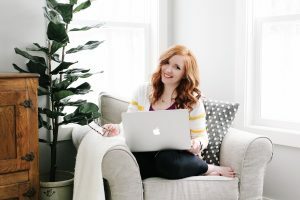 Founded by Natasha Stoneking in 2013, this wife and mother of two created an online boutique of classic and trendy children’s clothing that offers an exceptional buying experience and delivers distinct brands at affordable prices. Her dream was to open a retail clothing store of her own…from endless afternoons spent playing dress up as a child to working at retail stores throughout high school and college, she follows fashion trends and loves to play dress up even now. 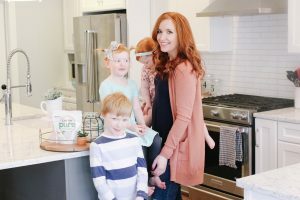 Natasha and her family live in Nashville, Tennessee, and their roots in Southern Hospitality are reflected in the pride Sugar Bit takes in assembling collections and helps guide the company’s commitment to delivering superior customer care. Here’s what Natasha has to say about her shop: At Sugar Bit, we offer staple girls and boys clothing options for newborns to 4-year olds, and we explore designers across the country, as well as internationally, selecting high-quality and versatile garments that are truly for any day or occasion. We believe that great style and high quality clothing shouldn’t be hard to find or too expensive. Kids fashion should be fun, playful and easy to mix and match. Sugar Bit offers a wide variety of brands to suit both traditional and trendy tots, as we dress the minis like we dress ourselves, a blend of on-trend items as well as the tried-and-true classics that never go out of style. 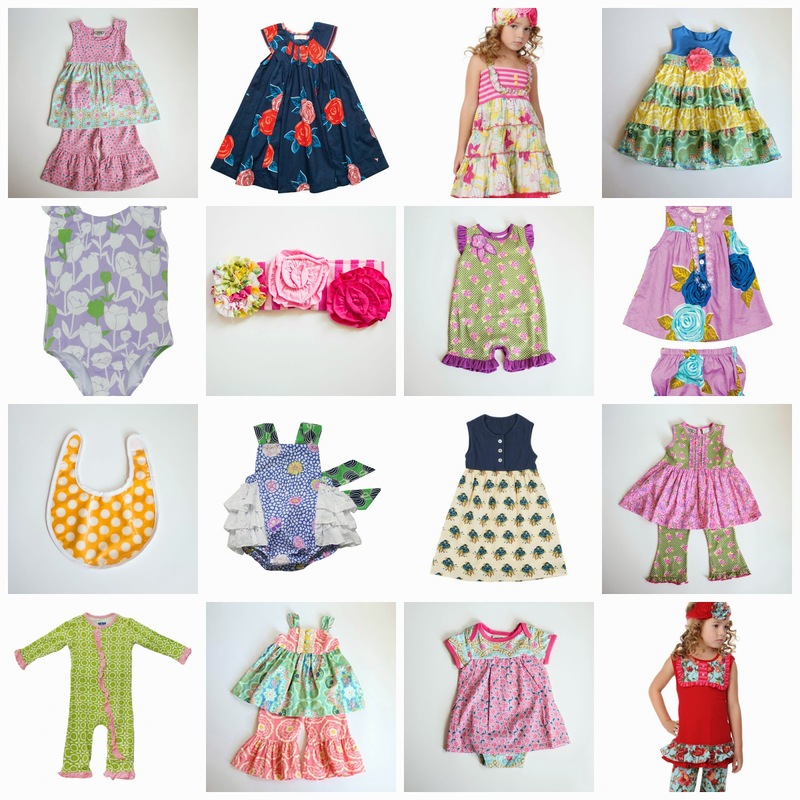 We seek out beautiful clothes that will have your little ones always looking and feeling their best. We work with a number of well-known designers including Pink Chicken, KicKee Pants, Peaches ‘n Cream, Anthem of the Ants, Tooby Doo, Flit and Flitter, and Silkberry Baby, among others, and newer up and coming boutique brands like Emerald August, Bella Tunno, Hatley, Natalie Grant, Nui Organics, and Peppercorn Kids. We thank you for choosing Sugar Bit. Let’s shop together. 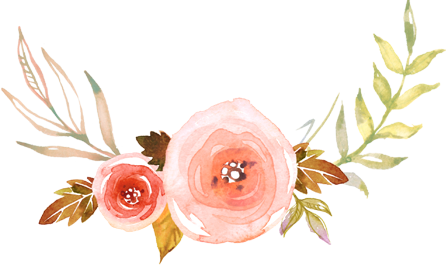 Natasha has generously offered to give away not one, but TWO $25 Sugar Bit gift cards away to two luck readers! Enter below. The clothes are so cute! I would love the Day at the Coast polo and seersucker set and the Aqua Anchor T-Shirt for my little dude! I am loving the clam digger boys set! very cute, I love the little girl dresses! Love those whale jams!!!! And love that little dude! Those whale jammies are adorable. My three year-old son loves singing the song "slippery fish" and these would fit right in! So cute!! What a great giveaway! I love Sugar Bit's clothes! 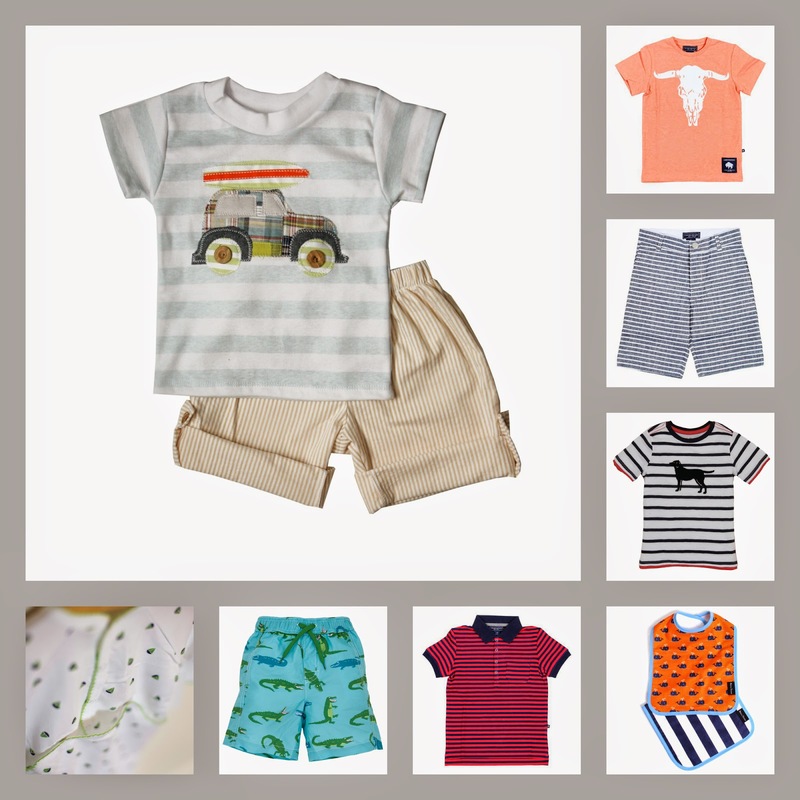 I love the whale, elephant, and rhino rompers! Love that first pic of Hudson! All of the clothes are adorable! Right now we need pajamas & I love the pink & green stripes! I love them all! I can't decide! I'm loving the pacifier holders. Simple and such great fabric patterns. I love the Aqua Anchor T-Shirt !! I love the lab t-shirt since we have a lab! But it is all precious! I love the Kickee Pants jammies! Ethan would LOVE both items that Hudson's wearing. 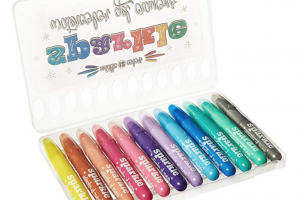 Adore Natasha and her shop…such a fun giveaway! Your son is adorable. if I let my daughter choose it was totally be the puppy shirt. I LOVE frilly dresses though so probably a dress or two plus a romper. This is all so cute! Awesome contest. 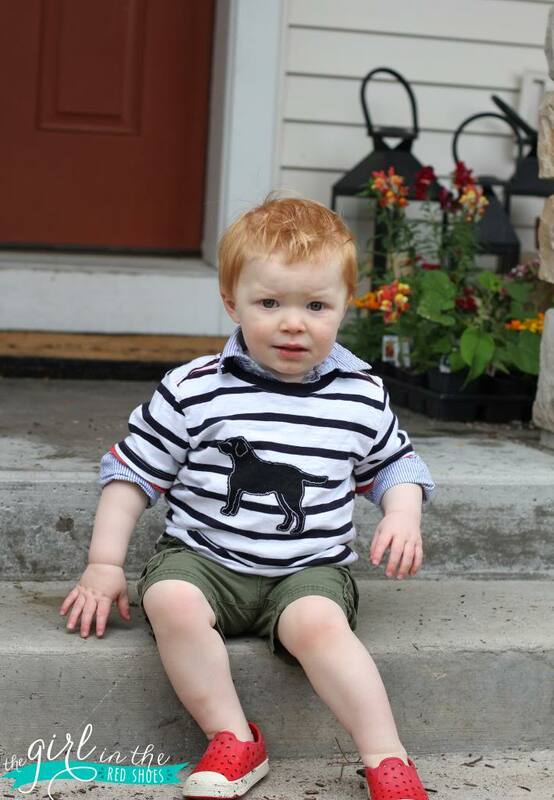 Love the Hatley pjs and cute tees on sugarbit. I love the Bree dress! 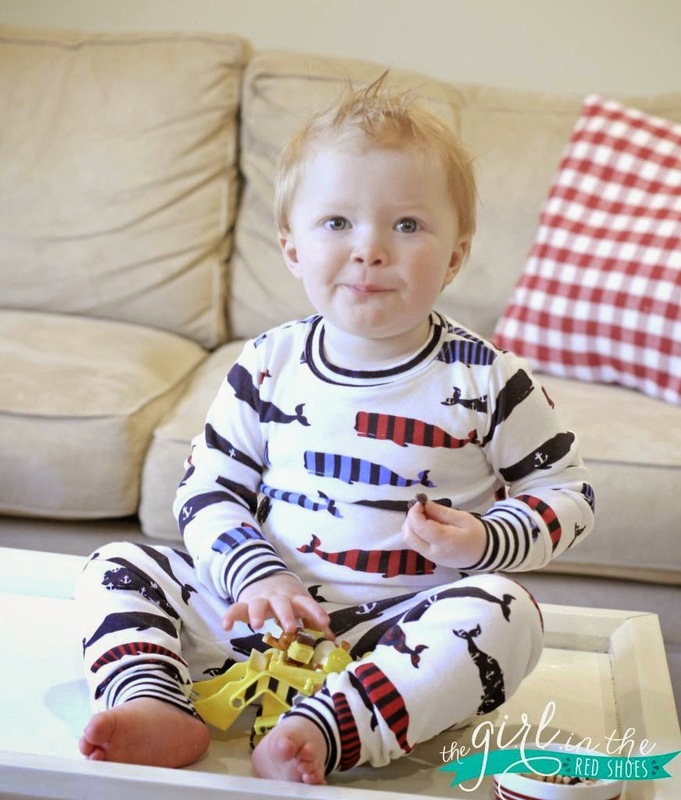 LOVE the whale jammies! Too cute. I need some new dresses for little miss bossy who is now insisting on wearing a dress everyday! I love the Chole dress – that pink floral cotton pattern looks so summery yet easy and comfy for hard toddler play! I like the angel jumpsuit! It would look great on my daughter. Love that puppy shirt! I was gifted a bunch of boys clothes from one of my friends and I cannot get over how cute they are! The king of ping pong shirt is adorable! The short sleeve elephant romper!! Are you kidding me? That would look so adorable on my chubby baby boy! i would love the pink chevron swimsuit for my little girl! I love the Bree Dress. The later gator swim trunks are crazy cute! i'd be happy with any of those dresses! So many to choose from! 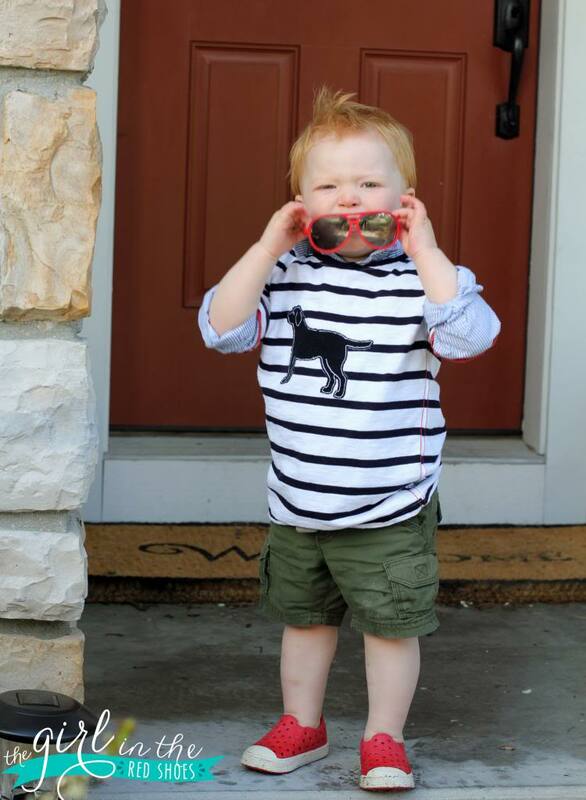 Ok seriously though, Hudson is beyond adorable! Love love love Sugar Bit! I love everything Natasha has in her shop! Hudson looks so handsome too! These clothes are absolutely adorable! This would be great! I have a little girl due in 4 weeks! I think the 'Bree Dress' by Pink Chicken is my favorite piece! The clothes are so cute!! I love the AQUA ANCHOR T-SHIRT. I am obsessed with the Georgia Two-Piece Set – Pink Chicken for my little Annabelle! I love the whale pajamas. I would love to win them for my grandson! I would love to pick out something for my little girl that's due next week! I just die over it all!!! 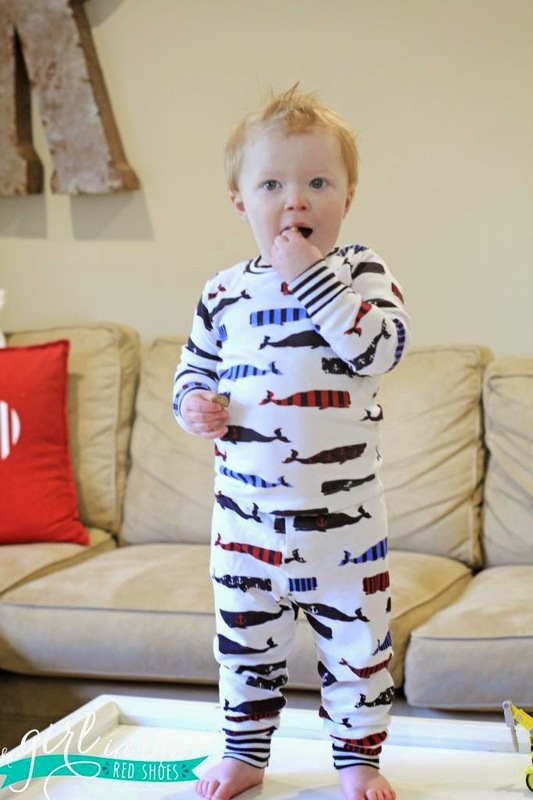 The whale PJs…oh my!!!! How can you pick?? They are all precious. I love the sailboat pillow case dress! Such cute things. I love them all. I love the alligator shorts and the puppy shirt. 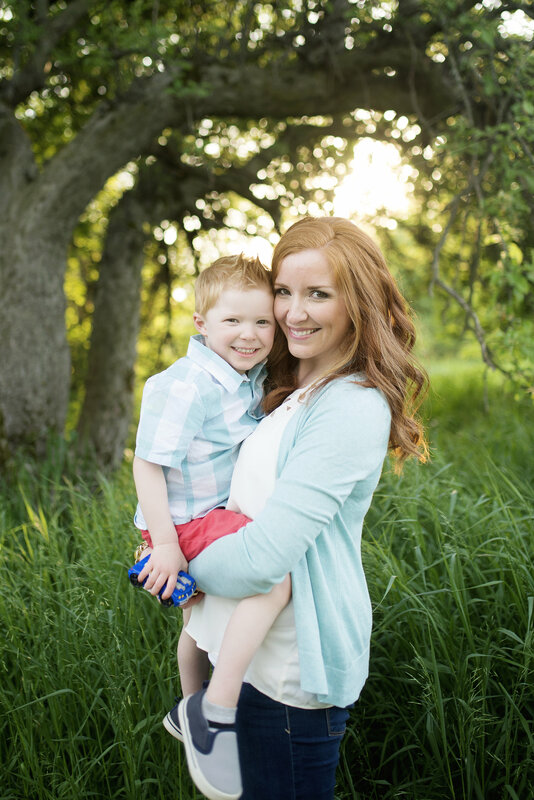 Aqua color block shirt is adorable and my lil' man would look so cute in it! I love the dress with the bloomers. So precious!